Photo Wall Calendars For 2019! 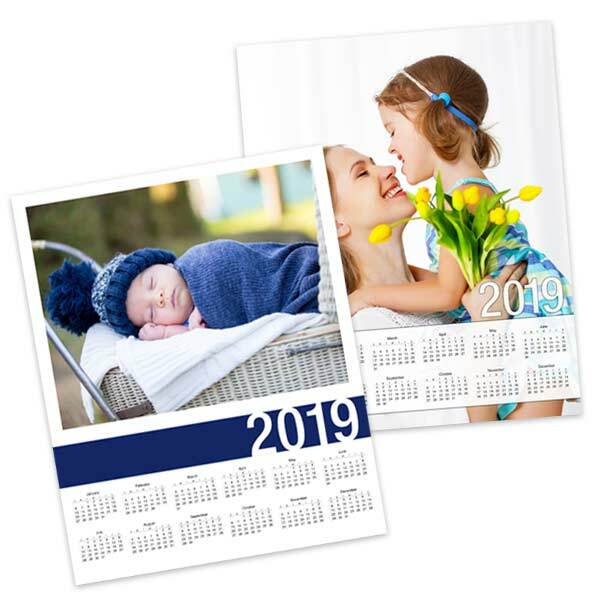 Create a personalized 2019 photo calendar with your favorite photo and enjoy it all year long! The advantage to a single page calendar is that you don’t have to sort through pages to find the current month, and due to their flat and small size, are perfect for a desk, refrigerator or locker. Single page calendars are a perfect at-a-glance way to see what the day is, or what a day is on another date, then be on your way. 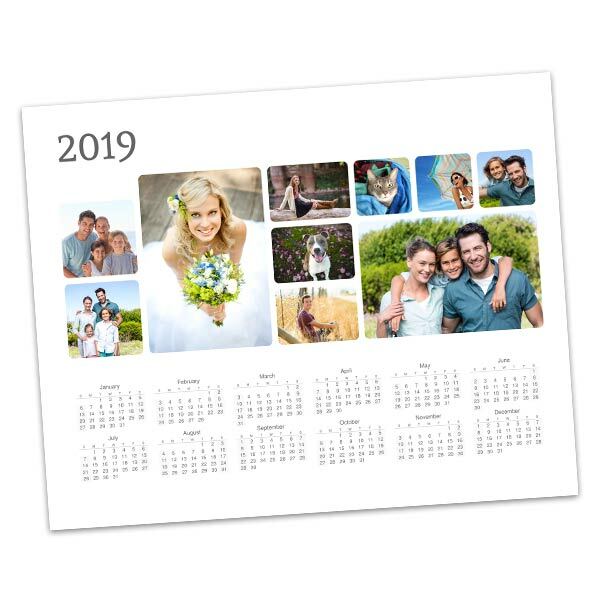 Design your own high quality calendar to display your favorite photos and keep up with your busy schedule throughout the upcoming year!